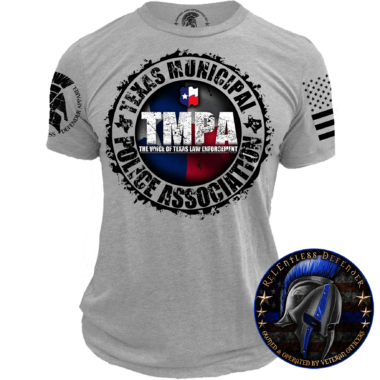 Thin Blue Line Women's Shirts - We carry a variety of unique Thin Blue Line women's shirts for the ladies who serve in law enforcement. 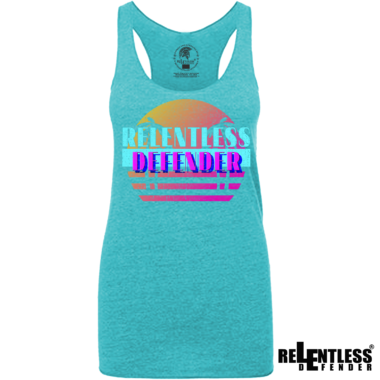 Our police shirts for women are available in an array of designs from the Thin Blue Line American Flag to ReLEntless Defender’s signature Relentless Blue Line Warrior. 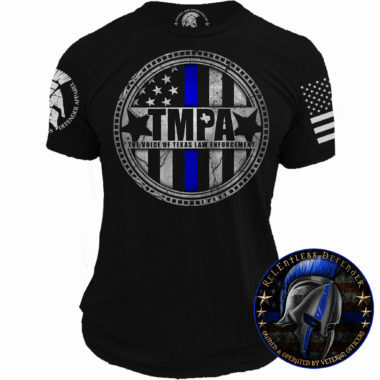 Each shirt in this collection of Thin Blue Line women's apparel is designed to portray police-related slogans, graphics, and color schemes, so you can show your loyalty, support, and pride wherever you go. 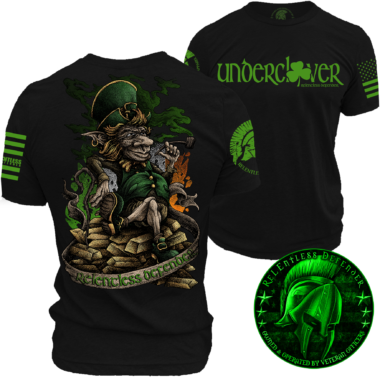 Each shirt is designed and printed right here in the United States by police veterans. Our Thin Blue Line women's shirts are made using soft 100% cotton and an athletic cut for lightweight and versatile comfort. Our collection of Thin Blue Line women's apparel hosts a range of sizes from XS to 2XL.